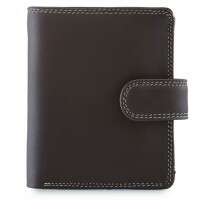 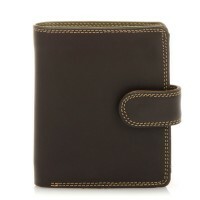 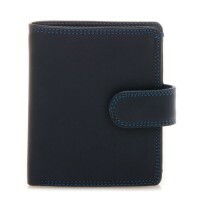 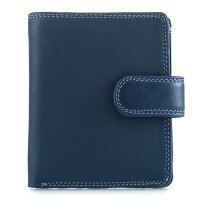 Crafted in the softest leather, our Tri-fold Tab Wallet sports a fuss-free design for maximum functionality! 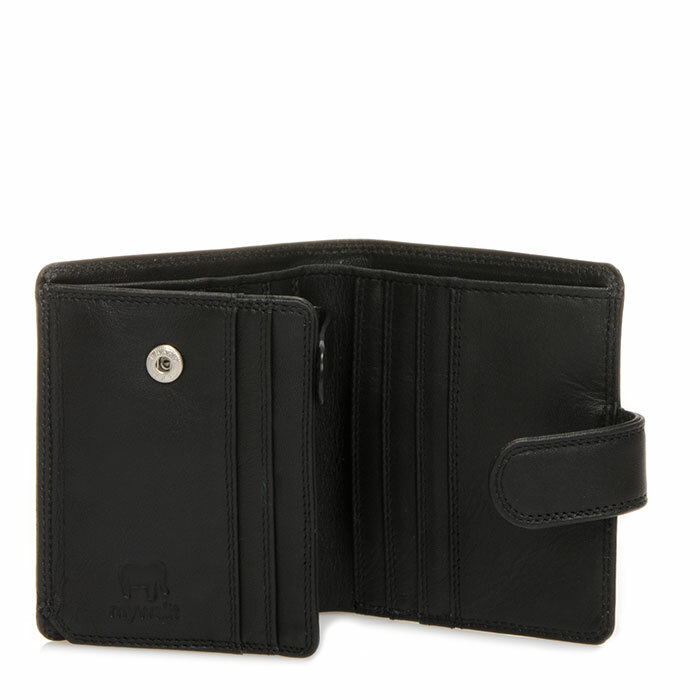 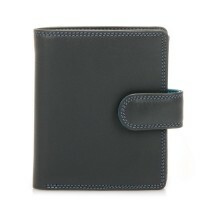 Its tab closure hides a full size note section and space for twelve credit cards, including an inner leaf secured with a push button that easily stores cards used less often. 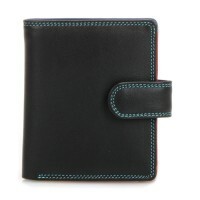 Note section Mywalit https://www.mywalit.com/media/image/5b/37/62/2Qpi3sOobOHTyG3.jpg add-to-cart 66.000 10.000 9.000 Remove any dirt with a dry lint free cloth, and use a suitable leather care product to clean, protect and finish.